In this episode, you’ll be hearing an interview with Roland and Dr. Russell Moore, the President of the Ethics and Religious Liberty Commission of the Southern Baptist Convention. 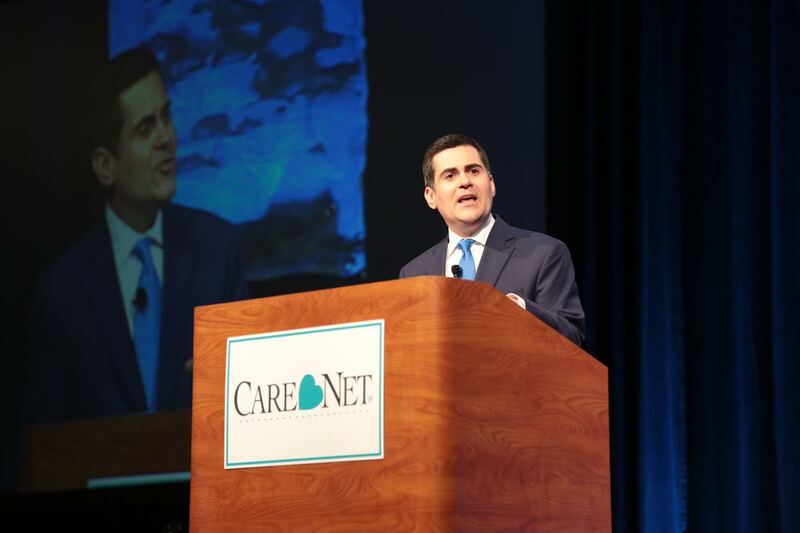 Dr. Moore was one of the keynote speakers at Care Net’s 2016 National Conference in September. Roland sat down with Dr. Moore to talk about religious liberty, the importance of the church in the future of the pro-life movement, and a little bit about his keynote address on the importance of reaching the invisible people in our society with the love of Christ. Don’t miss an episode. Subscribe now and stay up to date!